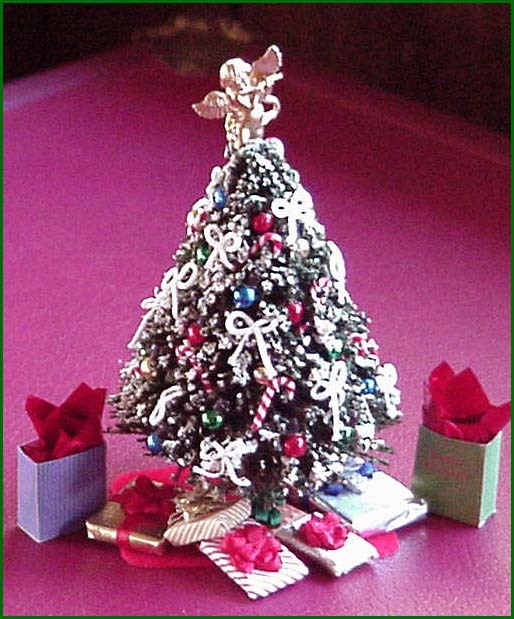 As a miniaturist, you can enjoy Christmas any time of the year!!! 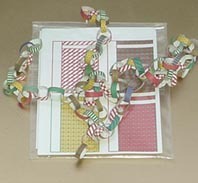 25 realistic cards w/greetings, some w/envelopes & postage. 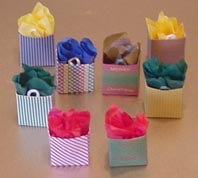 Cute novelty for your mini friends. 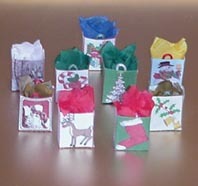 Ornament & garland boxes, four of each w/varied beads & garland to fill. 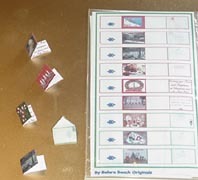 Completed boxes show example. 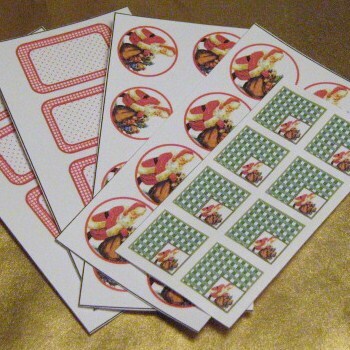 12pc 3"x3" to make wrapping present blanks (not included) or make rolls on straws. Wrap wood pieces w/gift papers. 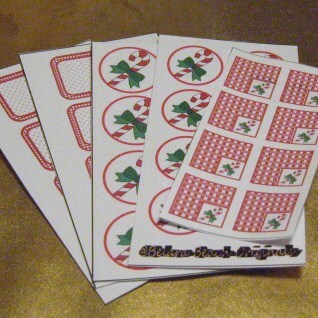 (not included) 10 pieces from 1/4"-1+". 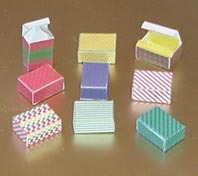 Each set will have varied sizes. Includes garland, ribbon, tiny pinecones, dried flowers for 2 wreaths. One dozen gold cones 1-1/2 inch & smaller for holiday basket or wreath. 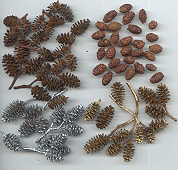 One dozen silver cones 1-1/2 inch & smaller for holiday basket or wreath. 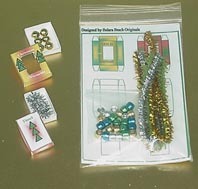 One dozen tiny 1/4-3/4" for holiday basket, pinetree or wreath. INTERNATIONAL CUSTOMERS - Naturals, once live materials can not be shipped outside the USA. If those items appear on your order, those funds will be refunded.